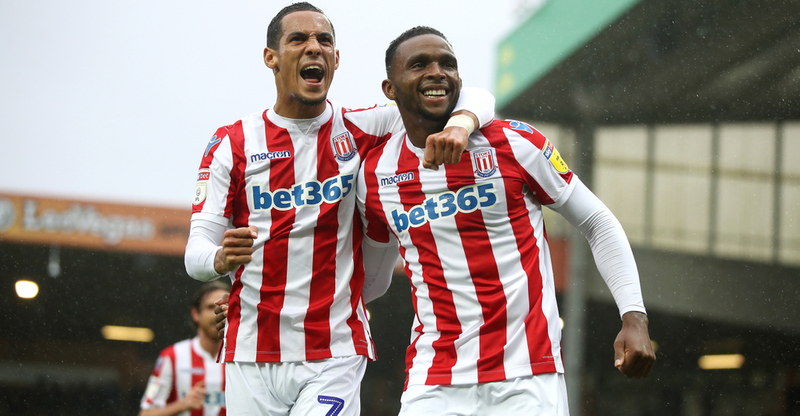 Pre-season promotion favourites Stoke look set for an underwhelming midtable finish, with Gary Rowett’s Nathan Jones successor looking to instil organisation and defensive solidity. The Potters lost their fist of the last ten matches to Swansea in midweek and will be looking to bounce back, while Rotherham will be desperate for a win to pull themselves out of the relegation zone; it’s crunch time and things are tight at the bottom. A back-to-basics approach from Jones at Stoke has tended to make them defensively resolute and tough to beat, without offering a great deal of incision or creativity themselves, but that all came to an unexpected and abrupt end on Tuesday as Swansea went and beat them 3-1. Stoke were unbeaten in their previous nine games, and hadn’t conceded in five - which included a remarkable run of four consecutive goalless draws. It’s been slow and steady progress as the former Luton manager looks to lay basics-first foundations at his new club. He’ll be required to improvise for this fixture, after defensive pairing Bruno Martins Indi and Thomas Edwards were both sent off in the defeat to Swansea. This could see a back four of Ashley Williams, Ryan Shawcross, Danny Batth and Sam Clucas filling in, with Jack Butland between the sticks. Benik Afobe hasn’t quite delivered what was expected of him when he was signed in the summer, having scored just eight goals. Tom Ince, who has six goals and six assists so far, will likely remain absent through injury. Rotherham are two points adrift of safety, but they could potentially leapfrog three teams - QPR, Wigan and Reading - if they can manage to get a win here. It’s been a mixed few weeks for Rotherham; they returned from the international break by getting thrashed 6-1 by Derby, who have not been in good form otherwise, but bounced back by beating Nottingham Forest 2-1 the following weekend. On Wednesday night, they couldn’t take advantage of an early lead and man advantage as in-form Aston Villa battled back to beat them 2-1. Rotherham have only won one game on the road all season, and only Wigan have picked up fewer points away from home. Almost 75% of Rotherham’s points this season have come from the New York Stadium, so they’ll be nervous on their travels for the final run-in. 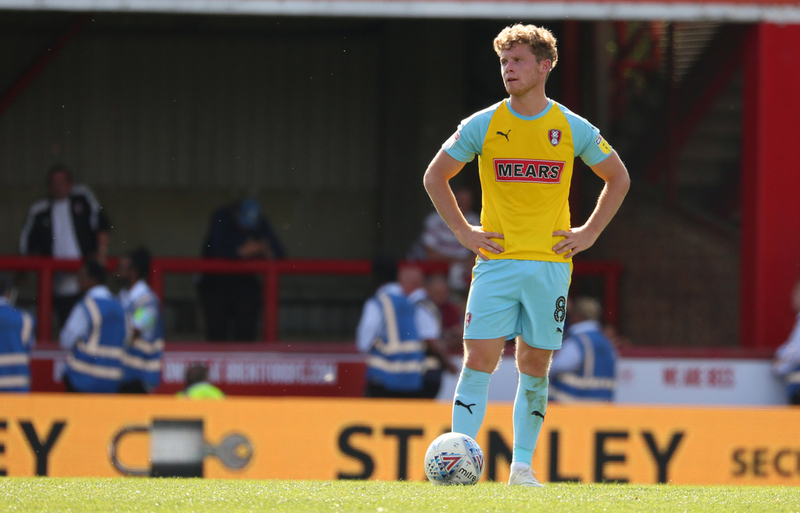 Right-back Billy Jones is expected to return to the fold after being sidelined in midweek, while late substitute striking option Jamie Proctor is out of action. Defensive midfielder Semi Ajayi is their top scorer with seven goals so far and will feature here, while Michael Smith, who has just six goals from 39 starts so far, is expected to lead the line once again.